Your source of information and inspiration to promote the holistic transformation of your health and the health of our planet! 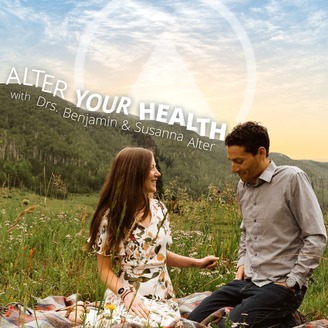 Dr. Benjamin chats with all sorts of experts in the fields of consciousness, holistic health, spirituality, and nutrition diving deep to access and share the nuggets of truth that support the growth and evolution of people and the planet. We've done a number of talks on gut health, and for good reason! We know that health starts in the gut, so even if you aren't experiencing and gas, bloating, or digestive issues, maintaining optimal gut health is key to maintain health and wellness in your life in general. 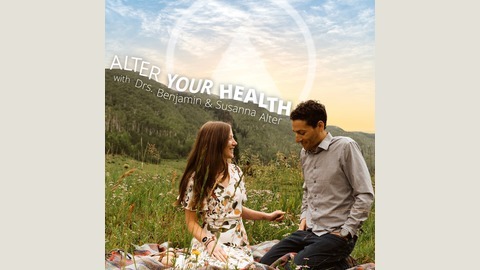 We recorded episodes recently on Antibiotics/Probiotics, GMOs and Glyphosate, Mineral Deficiency, and SIBO - all of which tie back around to gut health. Today, we go just a step further, talking about symbiosis in the gut and why it's important to think beyond health microbiome diversity. What are prebiotics and why it's important to EAT them! Want support in the holistic healing journey through mind and body? Check out our Weekly Group Coaching program! Should You Cleanse This Spring?